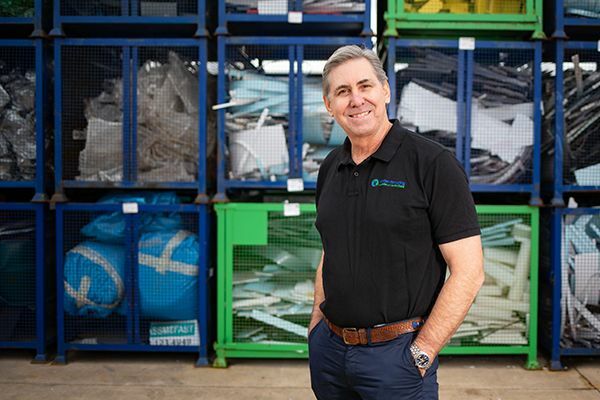 Scott has joined Vanden as part of its strategy to bring new ideas and talent from outside of the recycling sector. His experience will help the plastics recycling company to target new markets and customers. In particular, he will target accounts in the PVC card and PET converters sectors. He will also move up the supply chain to position Vanden as the preferred recycling partner to large sheet and film manufacturers. He has previously worked in sectors including fastmoving consumer goods, industrial, smart card, mobility and telecoms. He will therefore bring his expertise of those sectors to assist Vanden in purchasing and supplying post-industrial plastics. He has more than 15 years career experience working across numerous markets including the Middle East, India, Asia, Australia and Europe.